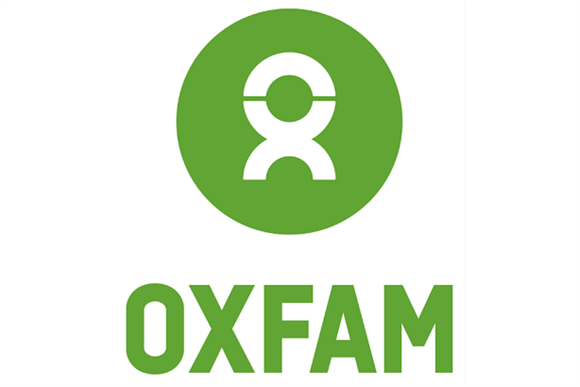 Oxfam did not lose support from a single major donor during the crisis last year, Dave Hillyard, the charity’s director of partnerships has said. Speaking at the Institute of Fundraising’s major donor conference in central London yesterday, Hillyard said Oxfam had lost 20,000 regular givers soon after allegations of sexual exploitation against the charity’s workers in Haiti in 2011 were published in The Times in February 2018. But not a single existing major donor withdrew their support for the charity after the revelations, he added. Hillyard said: "We had 10 days of solid front-page coverage in virtually every single paper in the UK, so the expectation at that point was that we would lose supporters." He added that during those 10 days after the stories appeared, when staff were working 16-hour days, he instructed the philanthropy team to phone every single major gift supporter and talk to them. He said he told staff: "It doesn’t matter if you don’t know what happened in Haiti. If you don’t know what our reactive lines are, just say ‘I don’t know what’s happening, but this is what I do know’. Be honest, be open and be transparent. Tell them what you do know and that you’ll call them back tomorrow when you know more." Many donors expressed concerns about what had been reported and the impact of the publicity, he said. "But we didn’t lose a single existing supporter last year through that crisis, which I thought was pretty amazing." Hillyard said the process had actually brought the team closer to its supporters and had helped it to understand them much more deeply. He urged other charities to gain a better understanding of their major donors. "Smooth seas never made a better sailor," he said. One donor responded with an additional donation of £1m and a loan of £10.6m, which the charity could treat as a donation if it could not repay the money. The charity expects to finish the financial year having raised £21m in major gifts, despite having expected to raise £19.8m, he said.